Nas’ album is dropping tomorrow and will be the official Kanye production follow-up to the likes of DAYTONA, Ye, & Kids See Ghosts. This is the next project from Kanye’s month-long roll-out which will be Nas;s follow up to his 2012 Good Life album. Although the name for the album is still unknown, on Tuesday Kanye went on Twitter and revealed the tracklist in a picture of his white board. 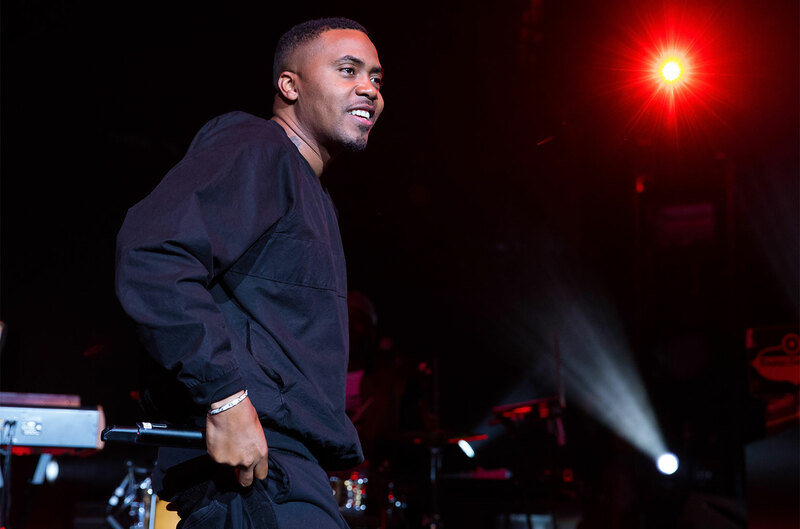 Keeping the same formula with 7 songs, Nas’ project will include titles like “Not For Radio,” “Adam And Eve,” & “Cops” to name a few all produced by Yeezy. Tonight he’ll be hosting a listening session in New York for the album.